Following Liverpool away, Crystal Palace have two home games inside four days. 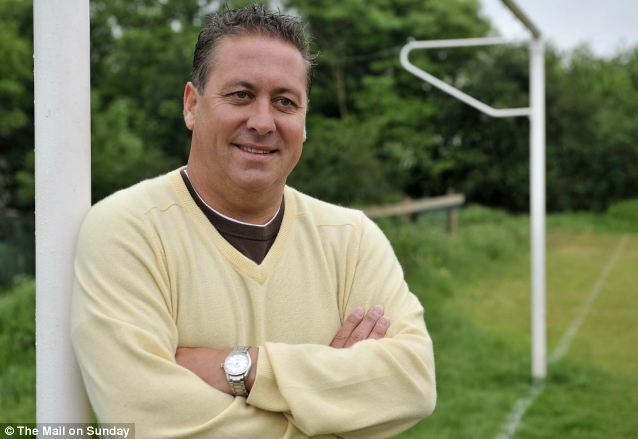 Zapsportz columnist Kenny Sansom gives us his take on his old club – and others – and what it means to be going back to Selhurst Park on match days. I was at Selhurst Park for Cystal Palace’s first game of the season and I would say that the Eagles played poorly. They weren’t rubbish, but Huddersfield wanted it more. They had corners they’d worked on and got to the ball first. Huddersfield scored very good goals. Wilfried Zaha had a chance and could have scored before half time and that would have been 2-1. Palace did go for it and it could have been a lot closer, 2-1 or 3-2, but Huddersfield deserved their win. If I was the manager, the players would have a few things to work on before they face Liverpool next. Palace need two up front. Benteke wasn’t shouting enough. There was too much passing square at the back and not enough getting the ball forward. I’ve seen the two games now – Schalke in pre season and now Huddersfield – and Palace need to play two strikers. For me, it’s a must. Palace need to hit Zaha and Townsend. With two centre-halves, if the full-backs are covering, you can get in between them. 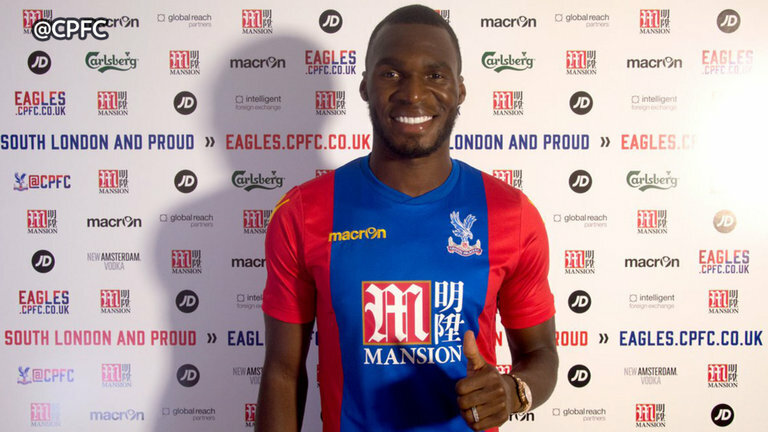 Benteke hasn’t shown me that he’s doing enough for the money he cost, as one lone striker. But you can also say that he’s not getting the service and support. I can see it, so I hope the management staff can see it. Palace have to work on these issues, that I can see are still weak. De Boer must make his mind up. He must decide the players’ best positions. It does take time, as a new manager. A new man needs a good two months, but he needs to make the right decisions. Wright and Bright, their teammates knew to play the ball forward. In my time, we had Dave Swindlehurst and Ian Walsh. De Boer does need time and shouldn’t be under too much pressure, to get the players to learn what he wants them to do, but Palace didn’t seem to have a pattern of play. It seemed to be off the cuff. We had half-chances, but we didn’t seem to have a plan, or have something up our sleeves. That’s what Palace should’ve been working on during the summer: something special, a special free-kick. Get your centre half into the box, so that you can do that special free-kick and get a goal back. I don’t know Frank de Boer personally, but you have to work every day and keep working on the things you want to improve. You need to pick players in the right position. Play two strikers and play off those strikers. You have to work on players to get them to connect with their strikers. We have to get the ball into the strikers, or I’m a little concerned. You’ve got to work on those special free-kicks. It’s hard, but everyone must do their job. I think Stevie Coppell told Eddie McGoldrick “I want you to get 16 crosses in”. Then the players know that the ball is coming in. The understanding in football, between teammates, is very important. It’s so important. If Arsenal want to get into the top three, they have to work on their defending. I thought Leicester would cause us problems. I think more goals will be scored in the Premier League this season than ever before. You can’t rely on always scoring four goals. For me, I think the league is weak defensively. If I was a manager, I’d stick with 442, I think it’s the best formation personally. I really enjoyed being at Palace and seeing Chelsea go 3-0 down was a surprise. Obviously they had players sent off. Man Utd winning 4-0 will give them lots of confidence and City beat a team that has come up. It was a good weekend of football and it showed that anything can happen in the Premier League, especially if you take your foot off the pedal. And if you think something is wrong, you have to change it. I’m looking forward to this season. With loads of goals, Goal of the Month will certainly get harder!